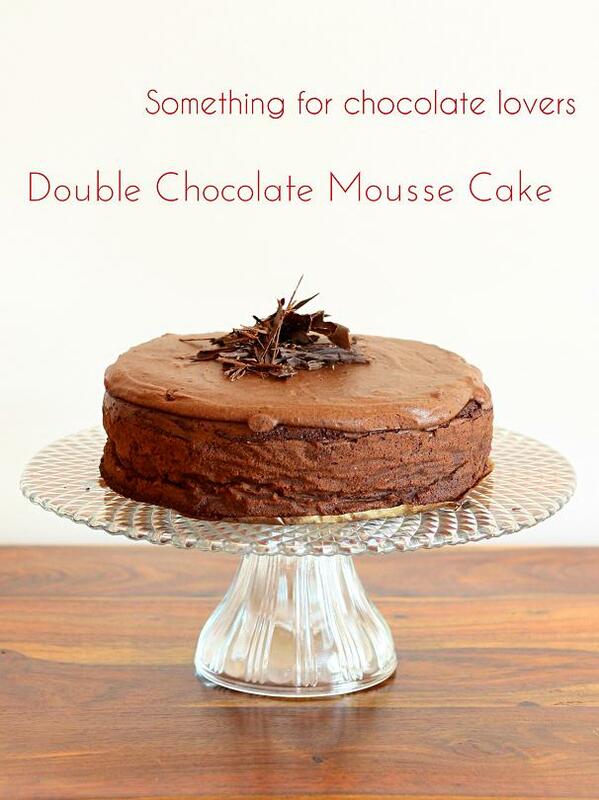 Perfect combination of chocolate and chocolate :) The cake is rich, intensely flavourful and silky smooth. It’s a fabulous dessert to pair with coffee and enjoy slowly each bite. One of the best cakes I've ever baked and quite easy to make too. Preheat oven to 180C and line springform tin (about 20 cm diameter)with baking paper. Cut the circle for the bottom and a long strip of paper that you will use to line the side. Ensure the collar of the paper is 3-4 centimetre higher than sides of the tin. In a medium sauce pan melt the butter together with chocolate. Set aside to cool down slightly. Using electric hand mixer blend the egg yolks together with cocoa. Add chocolate mixture and combine together. In a separate bowl beat the egg whites. Gradually add xylitol whisking constantly (it should come stiff and glossy). Gently fold , in two rounds, the egg whites in chocolate mixture. Pour the batter into the tin and bake for about 25-30 minutes. Let it cool down completely. Cake will fall in the centre forming kind of shallow bowl. Gently fold , in two rounds, the egg whites in chocolate mixture. Add dissolved gelatine and liquor and gently mix. 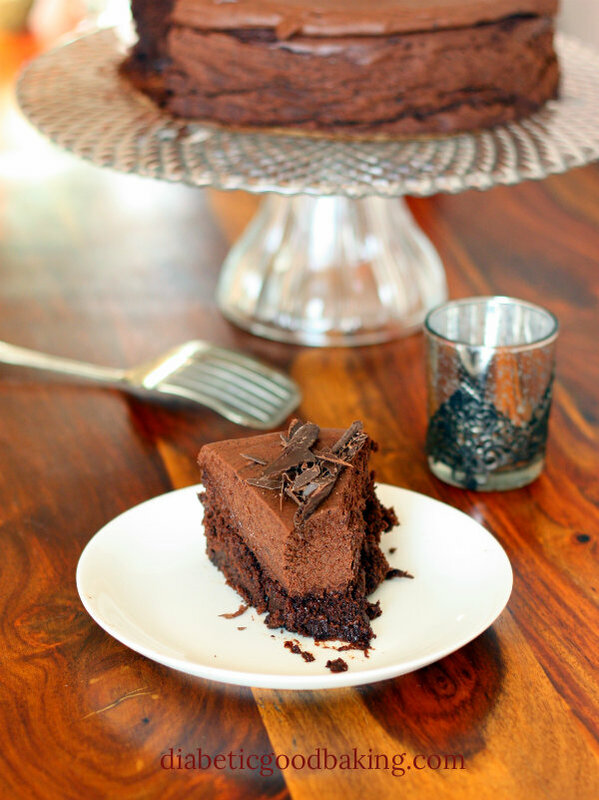 Pour the mixture on pre-baked chocolate cake and refrigerate for at least 3 - 4 hours. 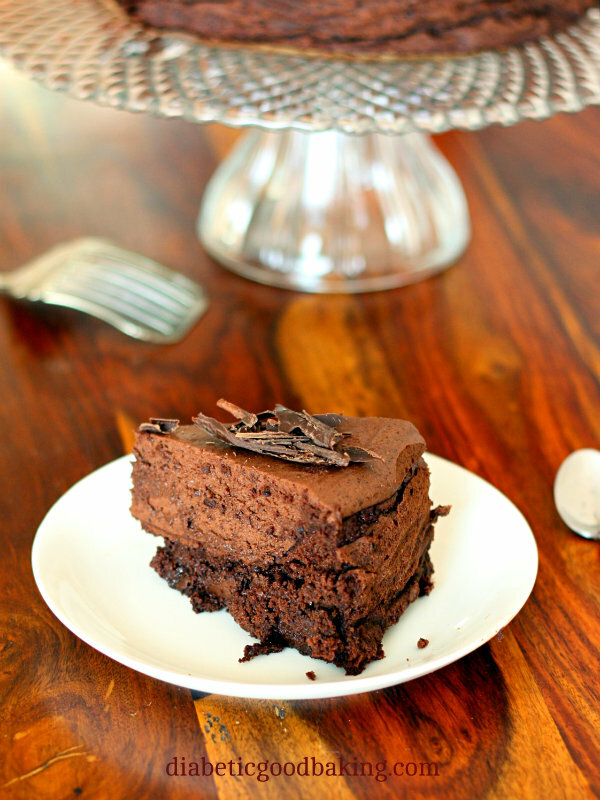 Decorate with dark chocolate. I melted the chocolate and spread it on smooth glass surface. When it started to harden I scraped it with plastic spatula. Its not exactly what I wanted but large, thin pieces of chocolate looks quite nice on the cake.